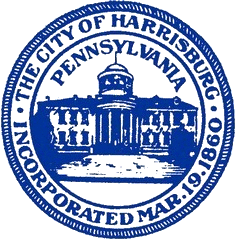 For heating complaints, you can contact the Codes Administration Office at 717.255.6553; an inspector will be contacted immediately. At which time, the codes inspector will contact the landlord who will be given 24 hours to provide some form of heating. A landlord/tenant complaint form will need to be submitted for all other complaints. FYI: Heating complaints are handled almost immediately. Please be advised, we do not take care of any mold issues, but will check for leaks that cause mold.